When I turned on NPR Monday morning I learned that Joseph Murray had died at the age of 93. Back in in 1954, he had performed the first successful kidney transplant. I had never heard of the man until this year, when some research brought me across his story. 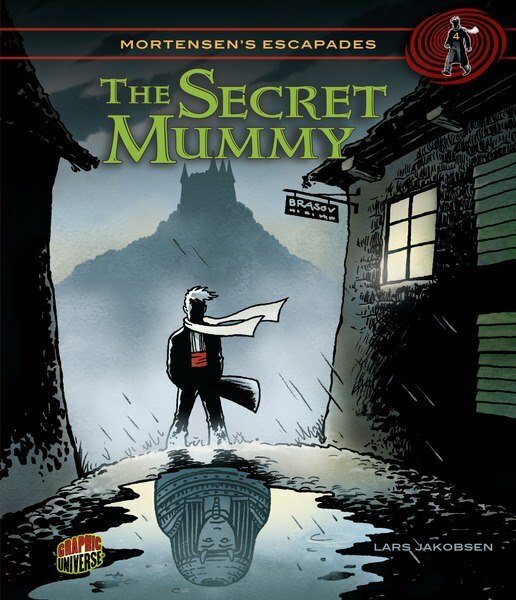 Without offering too much of a spoiler, I can say that the plot of Mortensen’s Escapades #4: The Secret Mummy involves organ transplant to some degree. The history of early organ transplantation is really remarkable stuff. Remarkable, and tragic. Murray’s success was proceeded (and followed) by so many failures. Little was know about the immune system back then. Organs were rejected and patients died. But things started to change on 1954. Here’s an expert from The Secret Mummy back matter. To learn more about kidneys and transplantation, look for the book this spring. I also recommend Organ Transplantation by David Petechuk, part of which can be read for free on Google Books. The idea of organ transplantation is an old one. One of the earliest known references states that in 500 B.C. a Chinese doctor swapped the hearts of two soldiers (according to legend, they lived to tell the tale). In truth, organ transplantation only became a reality in the 20th century. To save the lives of sick patients, surgeons tried to transplant human kidneys and also kidneys from animals such as monkeys and lambs. Initially, all these attempts were met with failure. The human immune system rejects and destroys foreign tissue and organs, so transplanted kidneys didn’t last long. However, transplants between identical twins fare much better because they have body parts that are genetically similar. 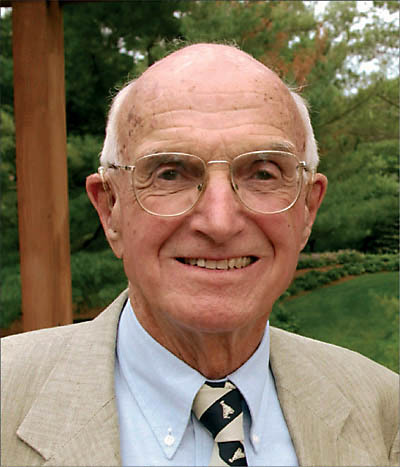 The first successful kidney transplant was performed in 1954 by Boston surgeon Joseph E. Murray. Richard Herrick received a kidney donated by his identical twin, Ronald. With modern advancements in tissue matching and immunosuppressive drugs, the success rate of kidney transplantation is much higher. Today, about 90 percent of the kidney transplants that come from living donors are successful.